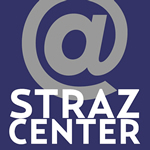 The Straz happened in the 80s, not exactly an era marked by prioritizing green buildings. So, we have challenges as we improve sustainability. Fortunately, we have great local partners helping us figure out what to do next. Here’s who they are, and what’s ahead for The Straz’s eco-lution. Sustainable facilities isn’t the sexiest topic in the performing arts, we know that, but it happens to be a pretty darn important one. 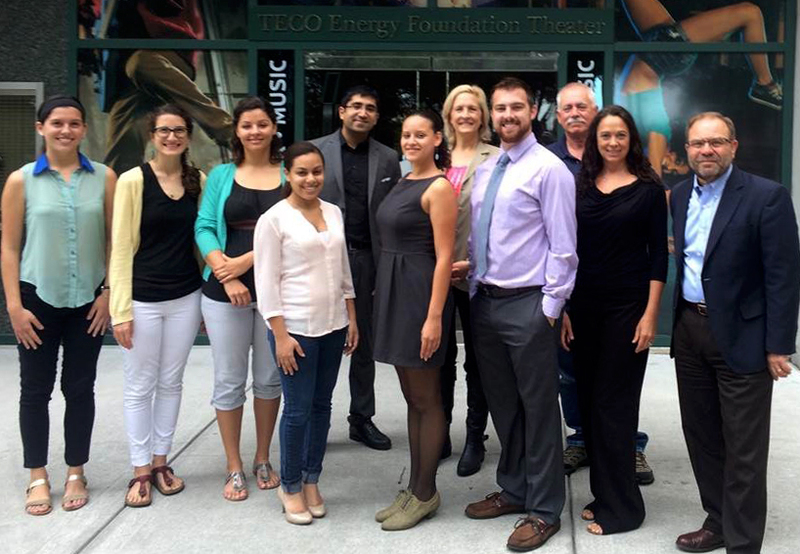 In Tampa, where we are, we have two ace programs at the University of South Florida which train students to identify and find solutions to global environmental concerns: the USF Patel College of Global Sustainability and the USF School of Geosciences. Add to them a local initiative to give such students hands-on experience working with a business in the community—The Sustany Sustainable Business Program—and you have the partnership that created the latest sustainability analysis of The Straz. 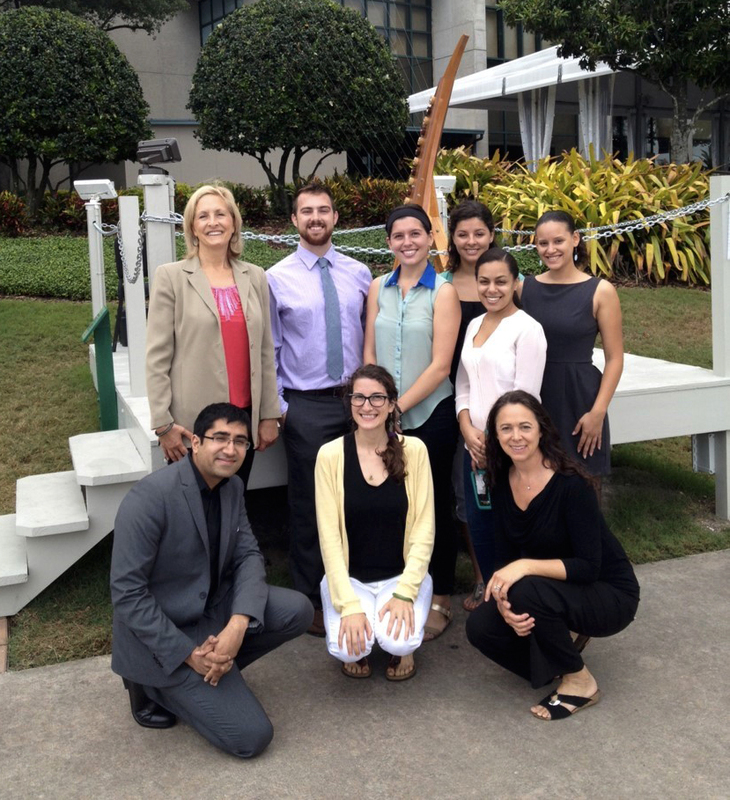 We were honored to work with The Sustany Foundation and the 2015 USF Student Sustainability Specialists. The project, a 12-week internship, started with a look at what we’re doing already, a waste analysis, then a focus on our energy use and lighting. The Straz Center’s green roof, on the second level of Ferguson Hall, was the first green roof in downtown Tampa when it was added in 2010. Despite our age, the Straz Center was the first building in downtown Tampa to have a green roof (second level of Ferguson Hall), and we also have recycle bins next to our trash cans outside the building. Situated on the banks of the Hillsborough River, we’re naturally stewards of the water and hope to make it very easy for patrons to dispose of trash in cans and easily put recyclables in a separate container. As a cultural and economic leader for downtown Tampa, we are excited about new opportunities to improve sustainability, and the Sustany Internship gave us practical ways to be more energy efficient. Our kitchens in Maestro’s already reduce food waste, support the local community, source local dairy and produce and make sustainable seafood options available. But we will look to more ways to improve our efforts, and, when we begin to implement changes, we will look to our patrons to help us make greater strides for sustainability, and we’ll let you know more details as our current dreams become concrete practices. We’re happy this project brought together community partners in Tampa to work towards creating positive change, and we are looking forward to integrating sustainability as part of our Straz Center Master Plan.